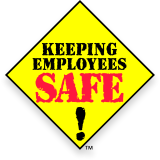 DEenergize offers a complete array of Lockout/Tagout Compliance services including full turnkey solutions. We offer a variety of elements that will bring your organization into full compliance with the OSHA 29 CFR 1910.147 requirements. Our Lockout/Tagout procedure placards and Energy Source tags can be customized to fit your needs, and meet and exceed OSHA requirements. 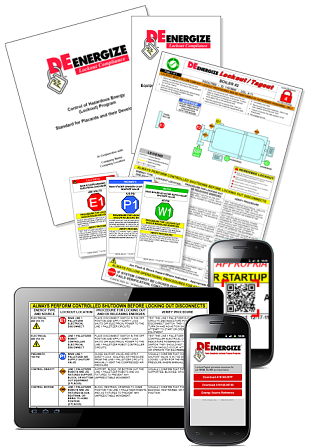 In addition, DEenergize will provide you with the necessary tools and materials to not only implement a Lockout/Tagout compliance program, but to also maintain and enforce it. The DEenergize services can be integrated as a part of any existing Lockout/Tagout program or deployed as a new Compliance effort. Using the DEenergize services will maximize the impact of your resources and provide a compliant and safe working environment for your employees and personnel.